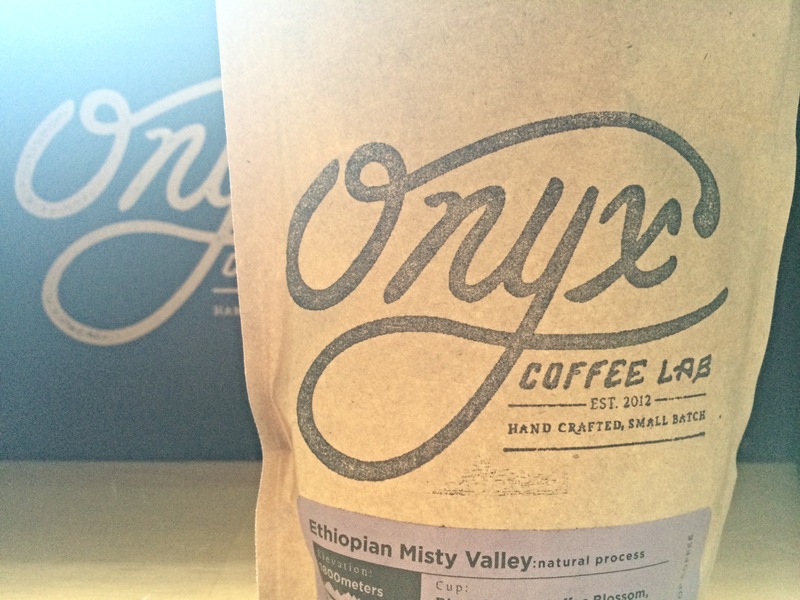 My favorite coffee ever, yes I said EVER, is Onyx Coffee Lab’s Sugar Skull Blend. It’s a unique, complex blend of tasting notes including milk chocolate, candied walnuts and orange zest. It’s… AMAZING. I love that they offer a seasonal Roaster Sample Box, it gives you the opportunity to try 4 (4oz) bags of coffee. 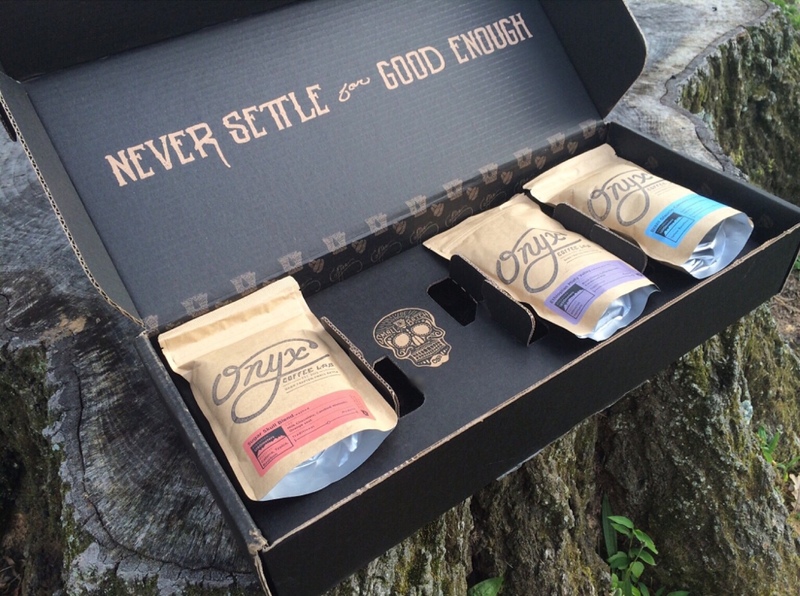 My box included, the Sugar Skull blend, Ethiopian Misty Valley, Rwanda Mwasa and Brazil Glaucio Carneiro. 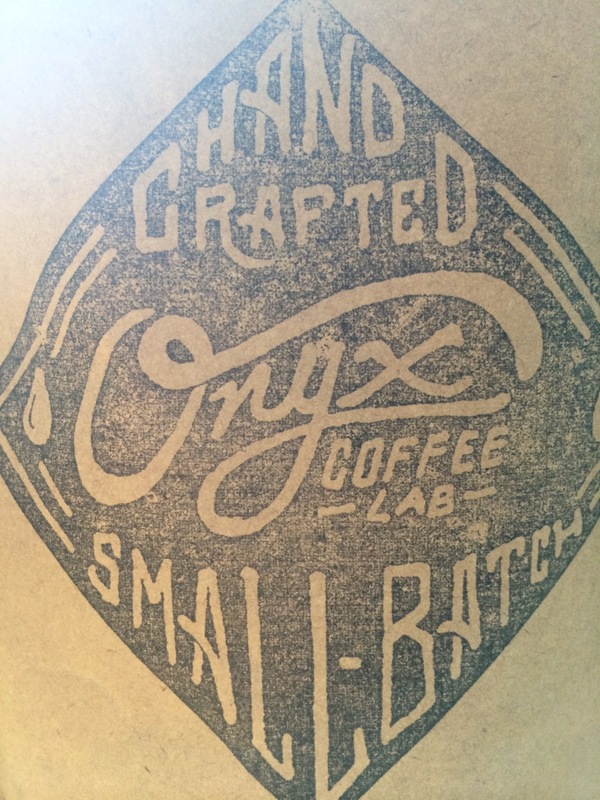 They use a combination of art + science to get a unique flavor profile every single roast. It’s a really nice change from all the other coffees I’ve had in the past recent weeks. Their coffees are flavorful and distinctive and their passion really speaks through their products. Organic practices, ethical trading standards and quality bean sourcing result in the perfect cup every single brew. No bulk roasting involved, only small batches of 20 pounds or less. By doing so it accentuates the aromatics and taste of each batch.